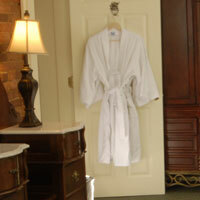 Our value accommodations offer guests a cozy, European style room with either a private bath across the hall, or a shared bath across the hall. 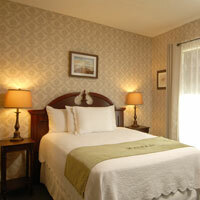 These rooms retain the same character and charm of our traditional and luxury accommodations yet bring a deep discount for our budget conscious guests. 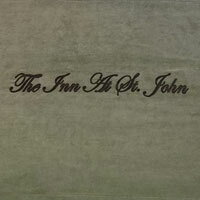 A great value and at one of the best downtown Portland, Maine hotels. 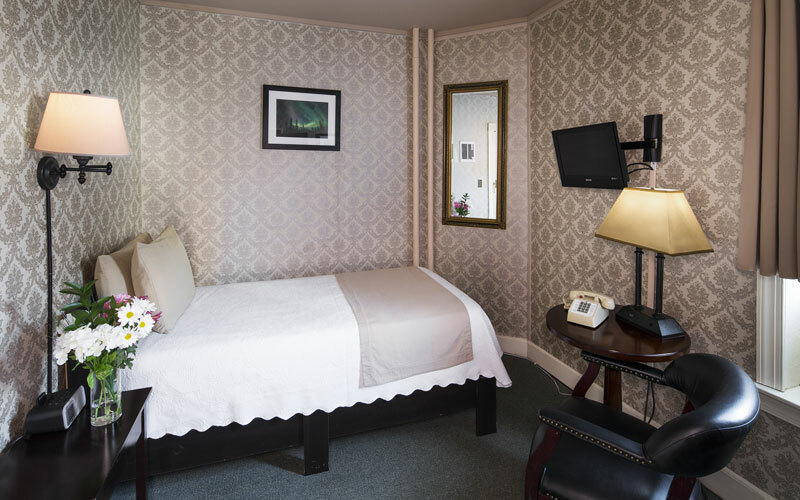 ** For those travelers with accessibility issues, please note that all of our Value rooms do require at least one flight of stairs, no lobby rooms are available. 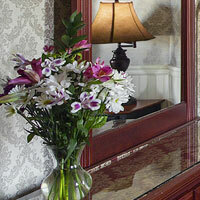 Making your Value Hotel stays at one of the Best in-town Portland, Maine hotels enjoyable.